Stay stylish on the campsite with Vango's Bamboo 28cm Dinner Plate, ideal for all your camping meals. The sustainable, eco–friendly material combined with a modern, fun pattern makes it the ultimate in camping essentials. 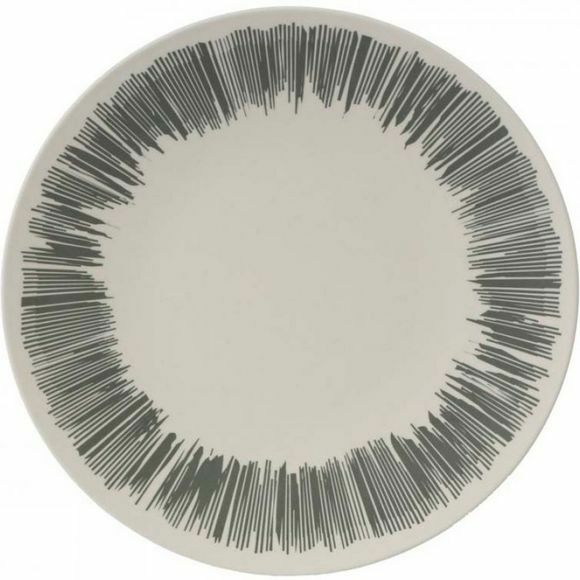 The Bamboo dinner plate is also Reach approved and extremely durable to the outdoors!